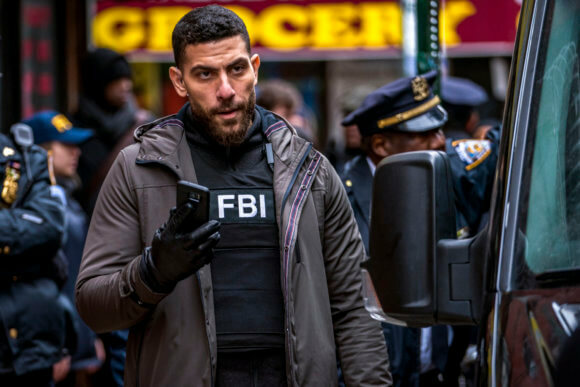 CBS’s FBI continues season one with episode 13 airing on Tuesday, February 12, 2019 at 9pm ET/PT. The episode titled “Partners in Crime” was directed by Jean De Segonzac from a script by Claire Demorest. 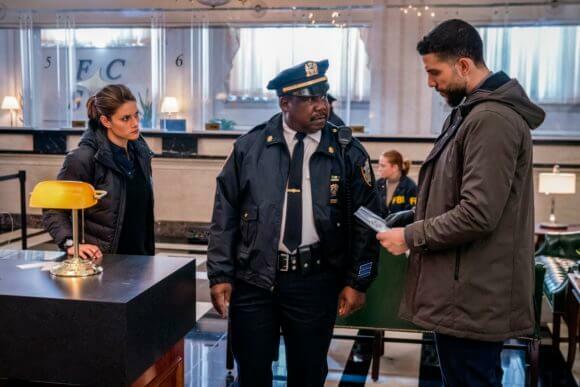 Season one episode 13 guest stars include Isiah Whitlock Jr. as Deputy Inspector Richard Talmage, James Chen as Ian Lim, Lily Du as Lily Sheldon, Rodney Richardson as Ray Stapleton, and John Halas as Allan. Edwin Lugo is Adil Najarian, Jessica Krueger is Jackie Glenn, Michael Cullen is Joseph Cross, Lexi Lapp is Julia Parker, Dominic Comperatore is Steve Parker, and Phoebe Torres plays Katharine James. 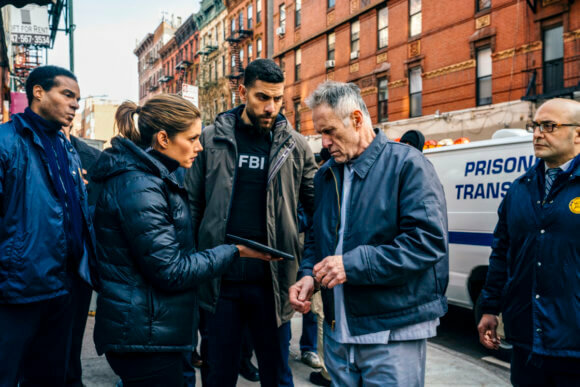 Blake Delong, Ras Enoch McCurdie, Brandon Espinoza, Nate Richman, Danielia Maximillian, Michael Blas, Michelle Liu Coughlin, and Amelia Fowler also guest star in episode 13. 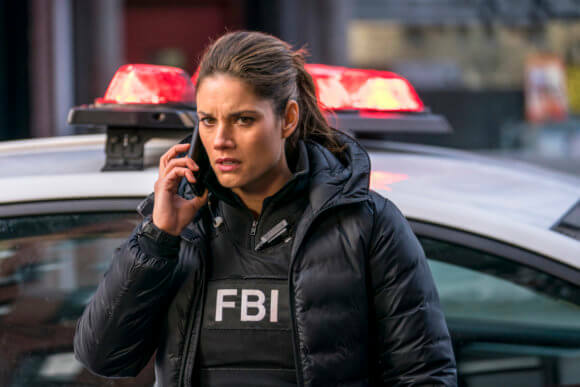 The first season stars Missy Peregrym as Special Agent Maggie Bell, Zeeko Zaki as Special Agent Omar Adom “OA” Zidan, and Ebonée Noel as Kristen Chazal. The cast also includes Jeremy Sisto as Jubal Valentine and Sela Ward as Dana Mosier. 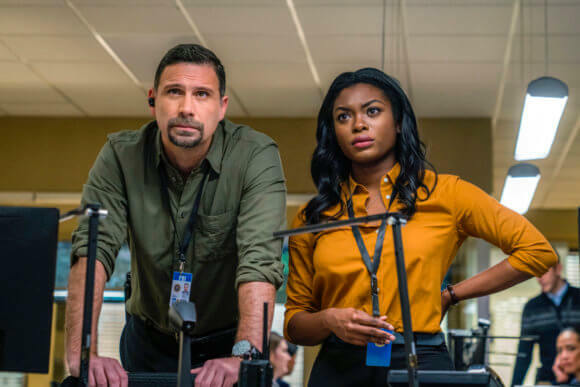 The “Partners in Crime” Plot – Maggie and OA are on a mission to find a couple who are behind a spree of violent armed robberies that resulted in the death of an off-duty police officer.